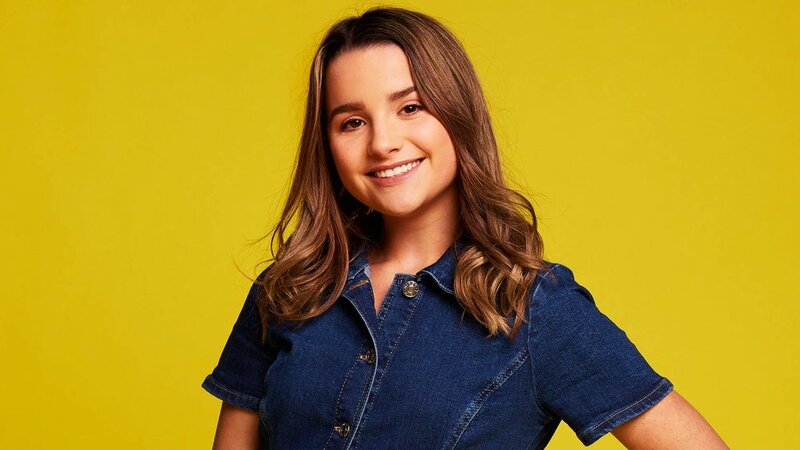 You’ve seen her in Chicken Girls and A Girl Named Jo, but when it comes to Annie LeBlanc, there’s so much more to know. How well do you know this Brat star? Take our quiz to find out, and don’t forget to share your results!